A Great Show for a Great Cause just in time for Mother’s Day! 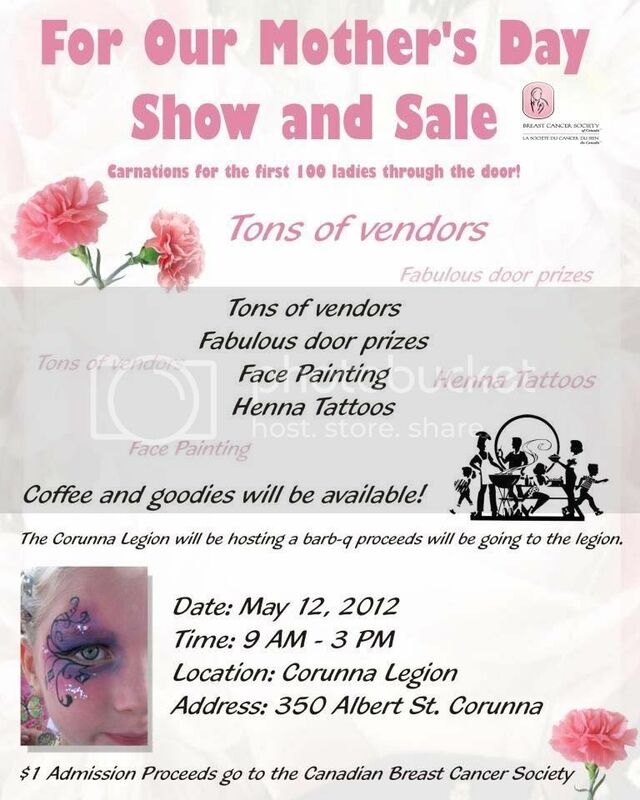 TPC will be there offering henna tattoos and facepainting. Stop in and say hello!